In this section you will find information you need to know about Business Licenses & Taxes, Permitting & Zoning, Signs, Utilities, & Miscellaneous Services. 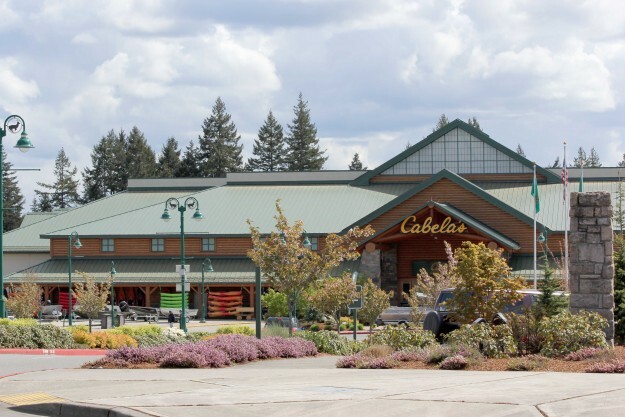 We want you to operate a successful business in Lacey. This information will help you in that effort.